Fishermans paradise! 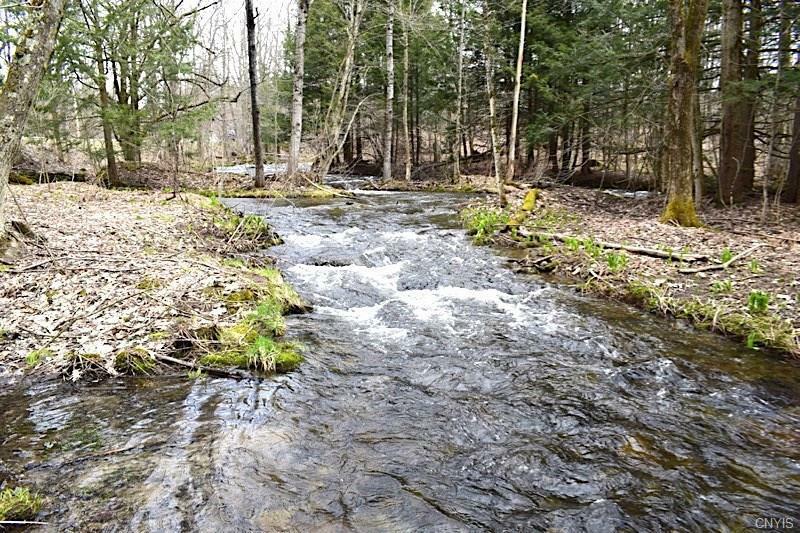 5.4+ acres of amazing fishing along trout brook. 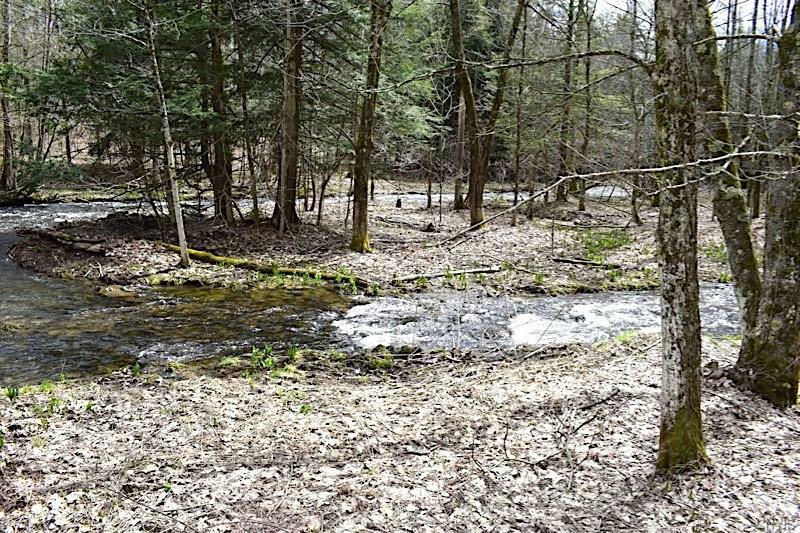 This is the perfect area to build your new home or camp on. 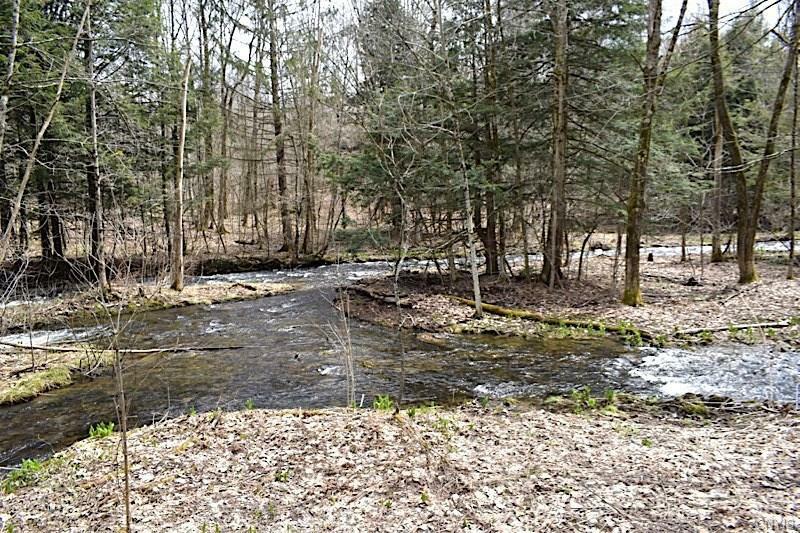 Located not far from the world famous Salmon River in Pulaski NY. 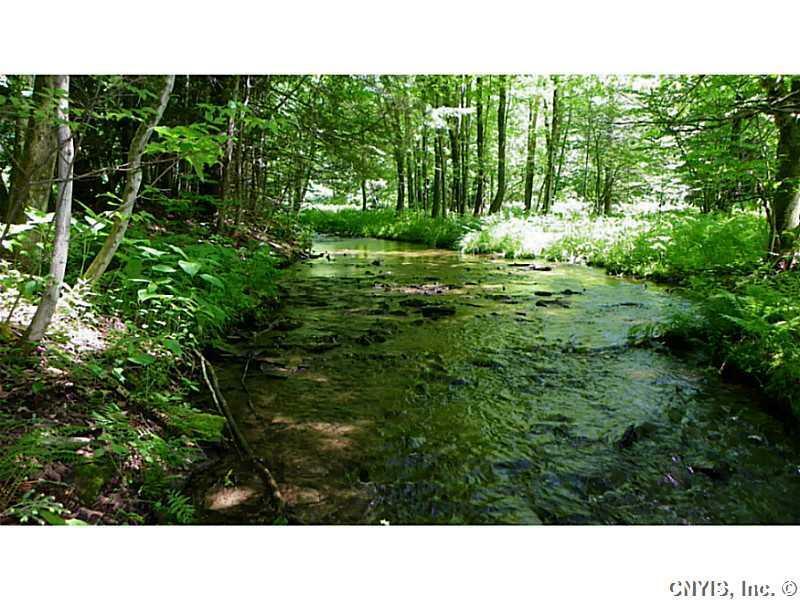 Located near the ATV and snowmobile trails.